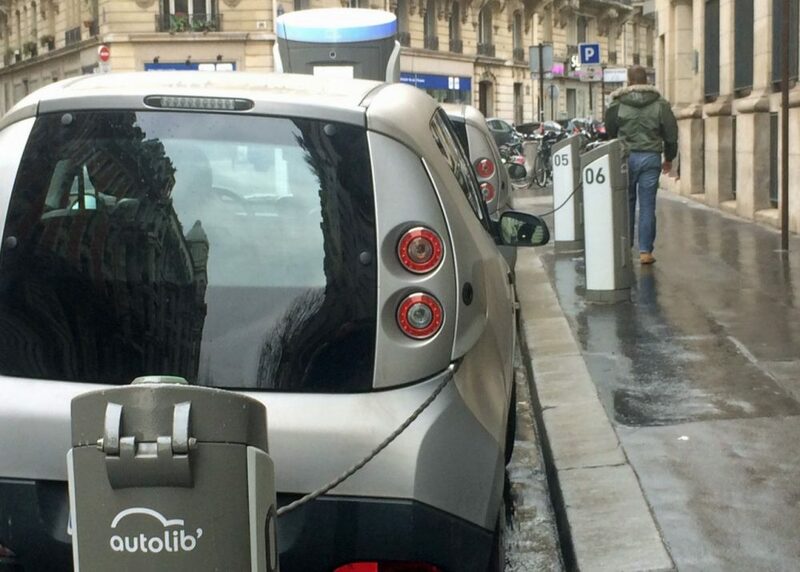 Some of the 50,000 people attending the Paris climate conference arrive at their meetings by an environmentally-friendly car sharing service called Autolib that started up in city four years ago. Autolib members rent electric cars for about 20 cents per minute. And, unlike most car sharing programs in the U.S., members don’t have to return a car to the place where they picked it up. They can leave it at one of 4,000 reserved parking spots spread out all over Paris. Industry analysts say the service and others like it might soon be available in the U.S. and elsewhere around the world. From Paris, Dan Grossman brought us this report. Daniel Grossman, science journalist focussed on climate change. He tweets @grossmanmedia. This segment aired on December 10, 2015.